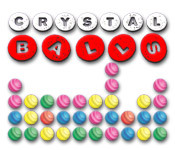 Make the Crystal Balls disappear by matching the like colors! 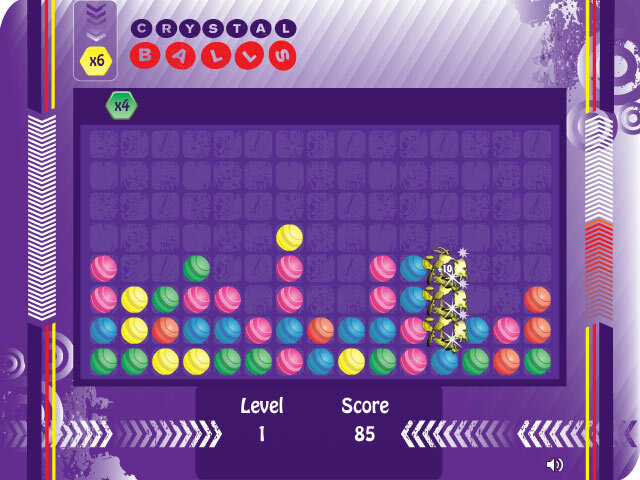 Blow up as many balls as you can to rack up tons of points!Make the Crystal Balls disappear!Make the Crystal Balls disappear by matching the like colors! 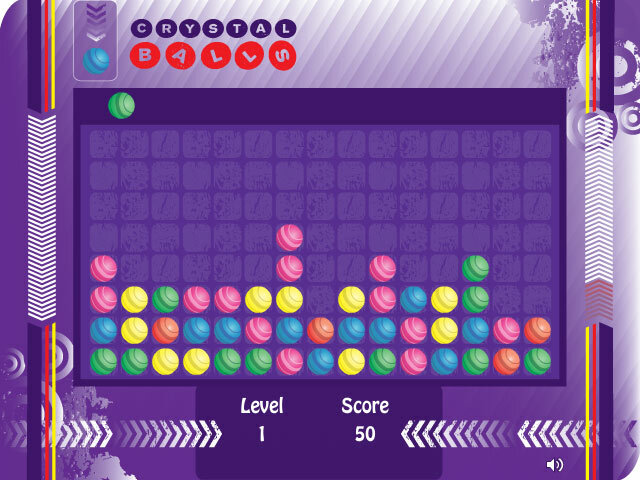 Blow up as many balls as you can to rack up tons of points! 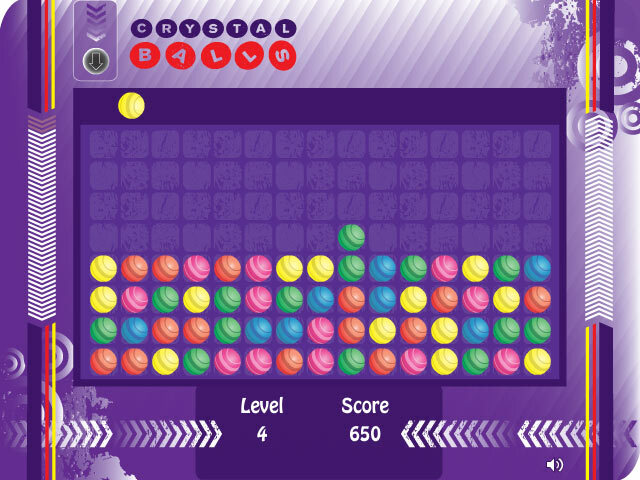 Chain together combos and make it to the end of this fast-paced Match 3 game.